This is a great and interesting write-up for the event we were honored to be a part of. We were hired to come up with a small bites menu to be paired with ZinStar Zinfandels ranging in age from 1998- 2010. 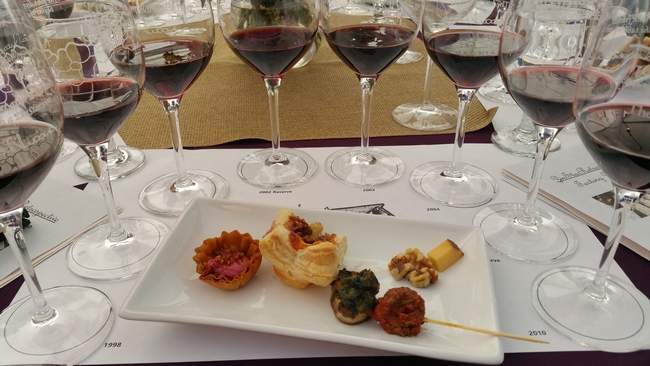 We served these bite sized morsels at their amazing Reserve Wine Club Party at the Lucas Vineyards in Lodi, CA October 18th, 2015. Click link for full article, and to read interview notes with David & Heather Lucas. From the Vine: Lucas Zinstar stands test of time.